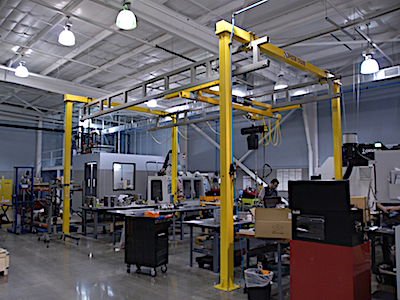 Bridge Crane Specialists provides workstation crane system solutions for a diverse selection of industries. Our workstation systems maintain productivity and ensure the safety those performing their work in challenging environments. 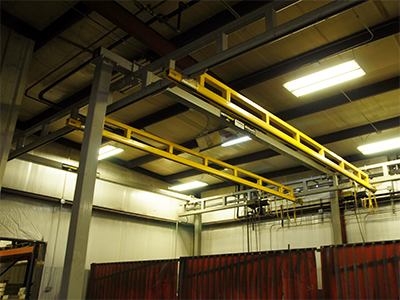 We are proud to provide a visual showcase of our workstation crane systems functioning in the field to exhibit their versatility and potential application within your industrial environment. Take a look at how our Workstation Cranes are used in the industry. Click on each photo to see an individual gallery of photos.